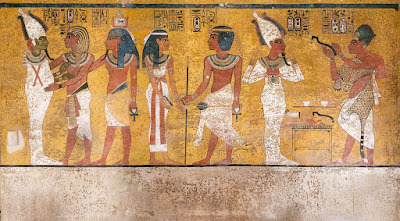 Without ever really thinking about it, I just assumed that King Tutankhamen's tomb was restricted to only archeologists and other guests. 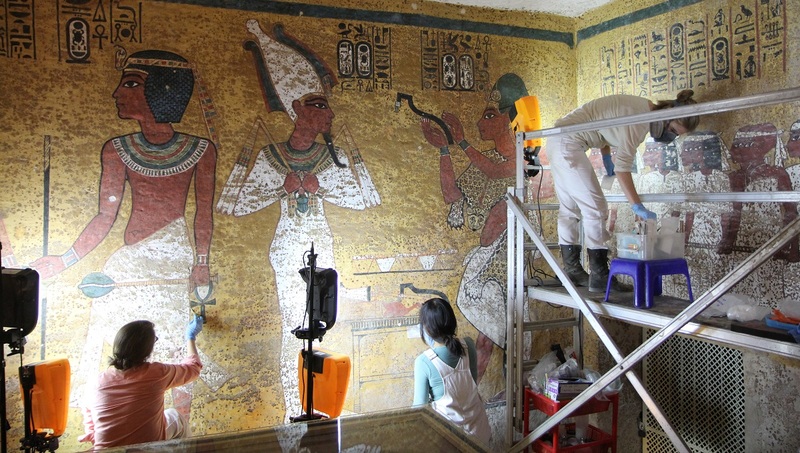 It turns out it could be visited by tourists, and they recently did restoration work on it. 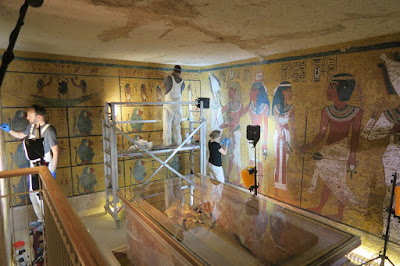 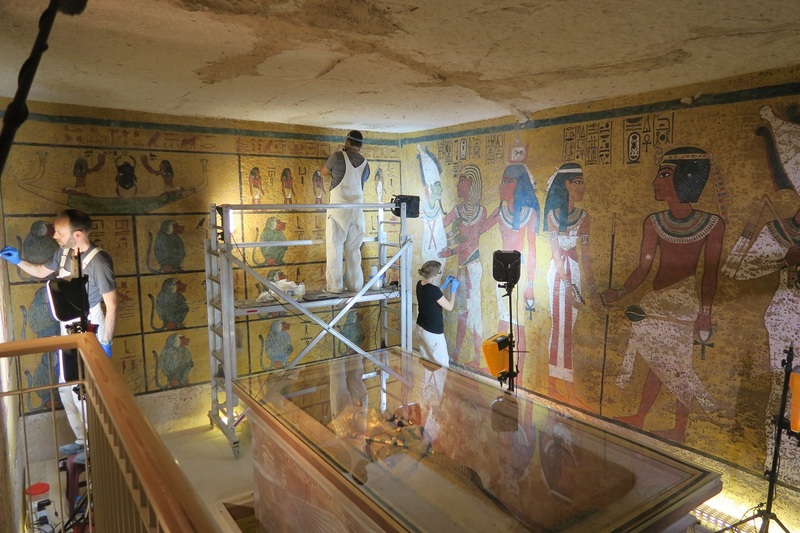 Restored, stabilized and with new lighting, ventilation and information panels, the tomb of Tutankhamen offers a much improved experience for visitors as well as more secure, controlled conditions to preserve the priceless archaeological material. 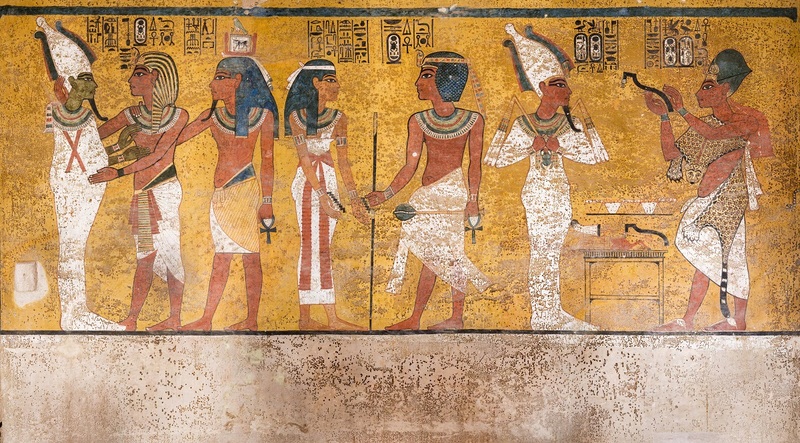 That includes a few important pieces on display as well as the tomb itself: Tutankhamen’s mummy on view in an oxygen-free display case, the stone sarcophagus and the outermost coffin made of gilded wood.